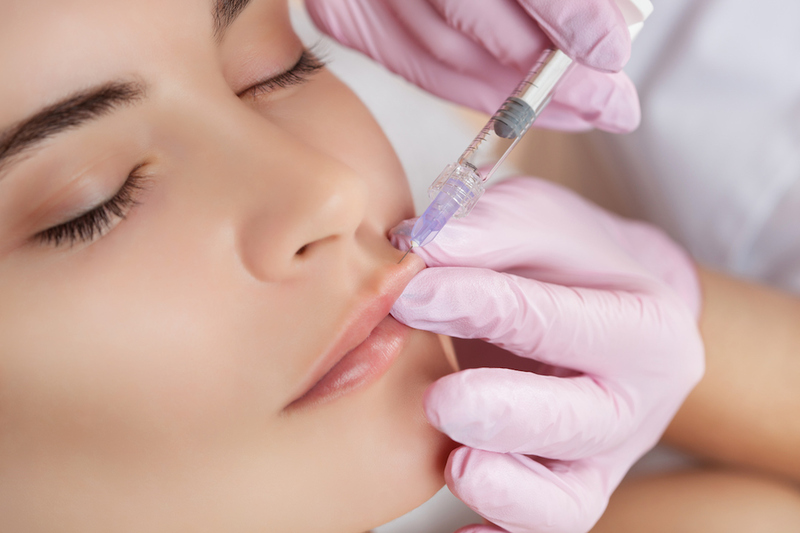 Maine Laser Clinic & Spa specializes in injectables to contour the face and neck. BOTOX® is a great way to turn back the hands of time. Call today for a FREE CONSULTATION! Feeling good about yourself is important, so is maintaining a healthy appearance. 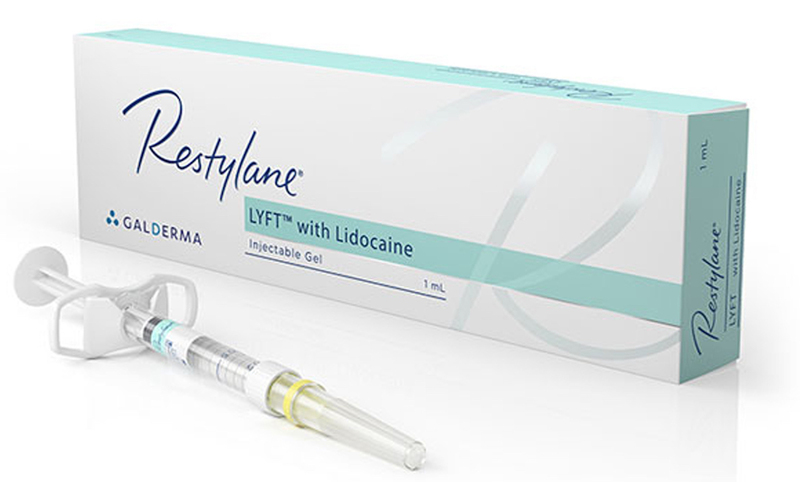 Injectables is a great way to help improve your skin, and help remove years of sun damage and more. 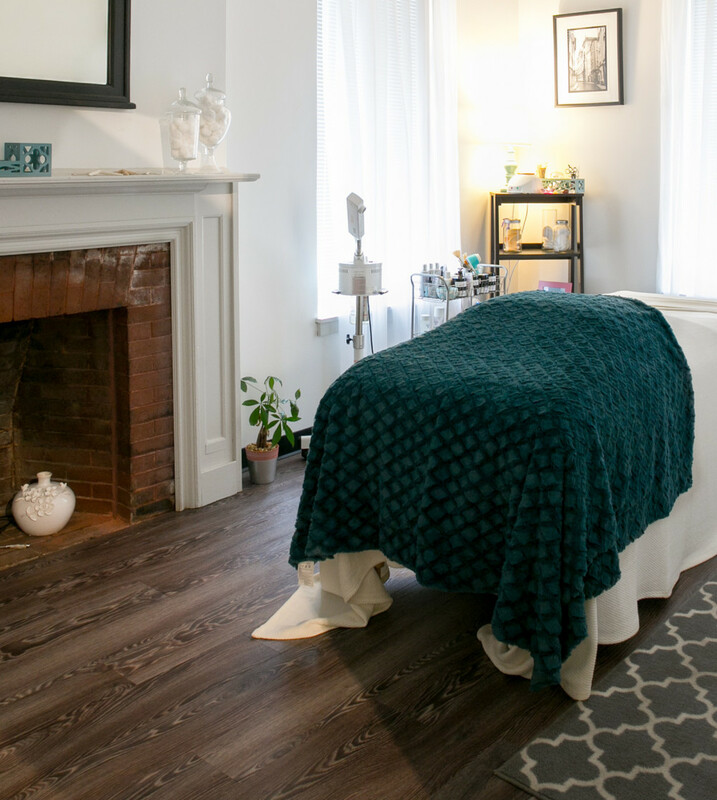 Here at Maine Laser Clinic & Spa we customize each treatment to fit your cosmetic needs. Are you pressed for time? No problem, feel free to “Book Online” to setup an appointment. 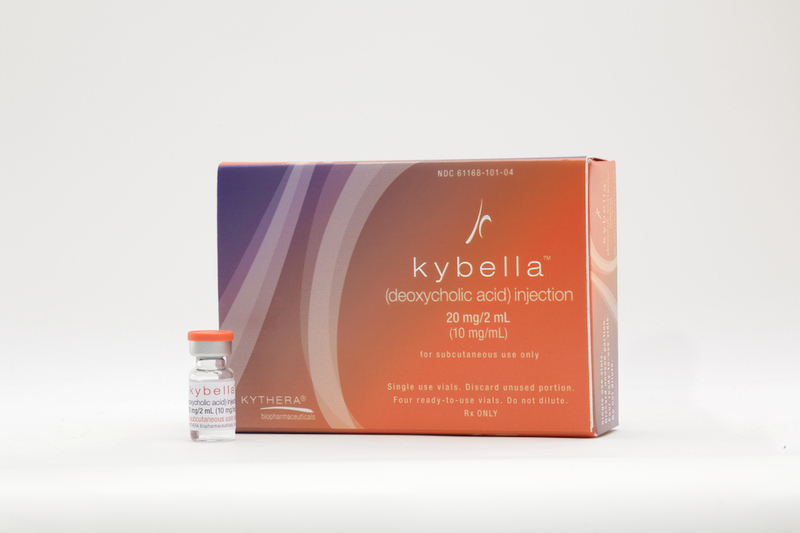 Check out these awesome before & after photos of KYBELLA®. 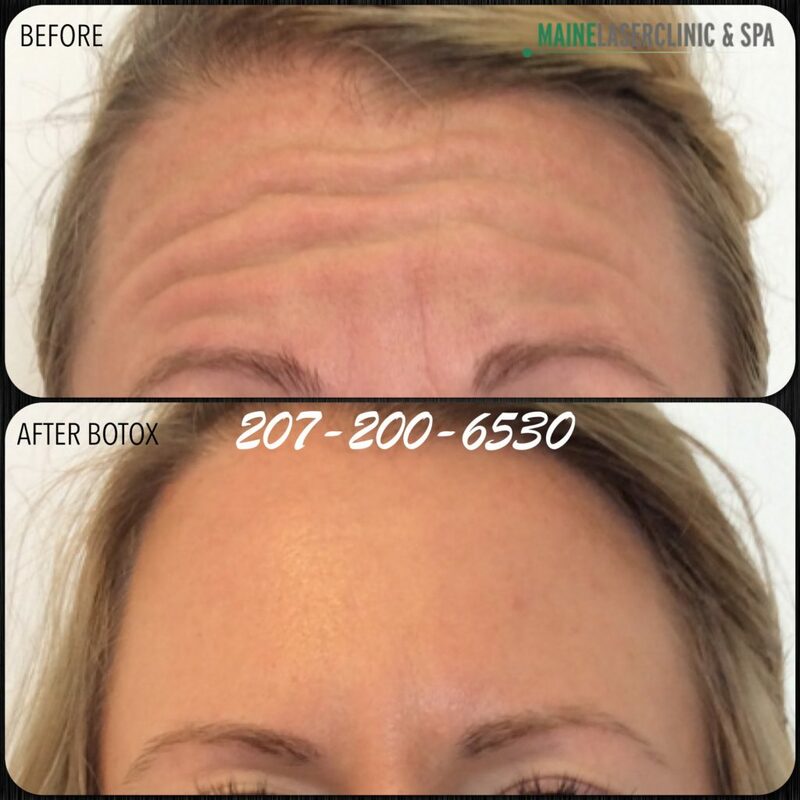 We are Maine’s first center to offer this revolutionary procedure. 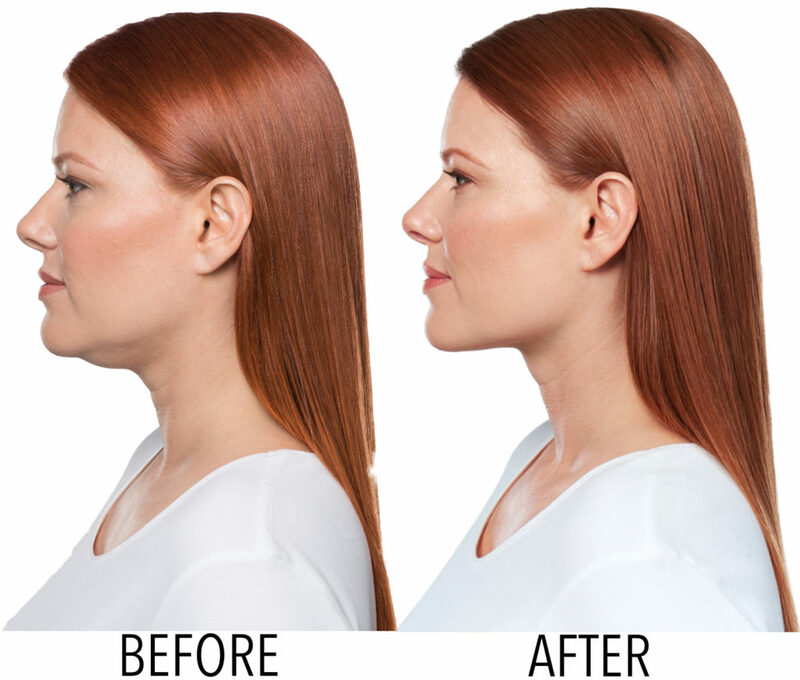 Ask us how you can remove that trouble double chin with a simple outpatient procedure. 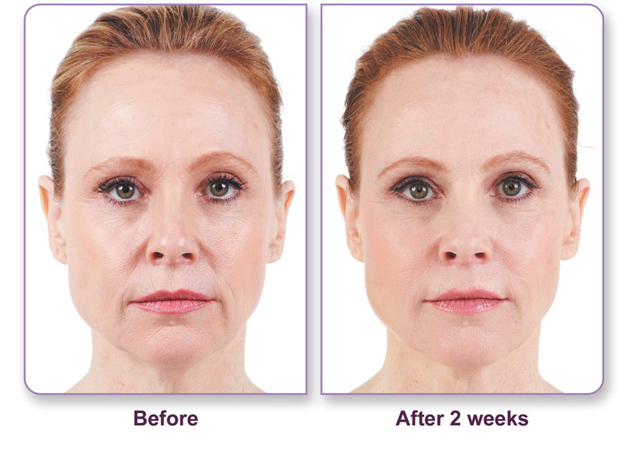 JUVÉDERM® Ultra XC is a great way to plump us the areas around the mouth, nose and wrinkles-folds. It’s made of hyaluronic acid gel – a naturally occurring element within the skin. Check out our Facebook feed for deals and ongoing promotions. 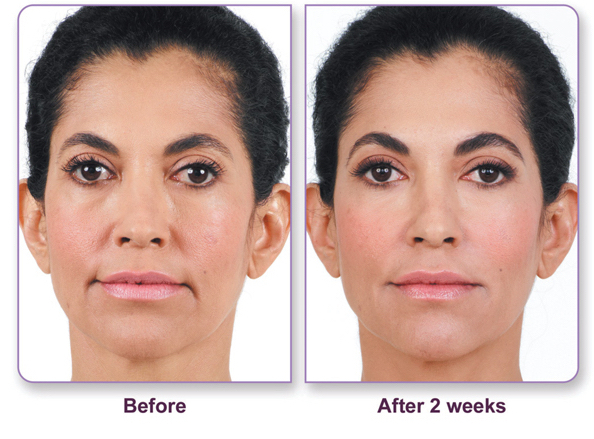 JUVÉDERM VOLUMA® is a great way to plump up your cheeks. It’s the fastest way to add volume, contour and lift. 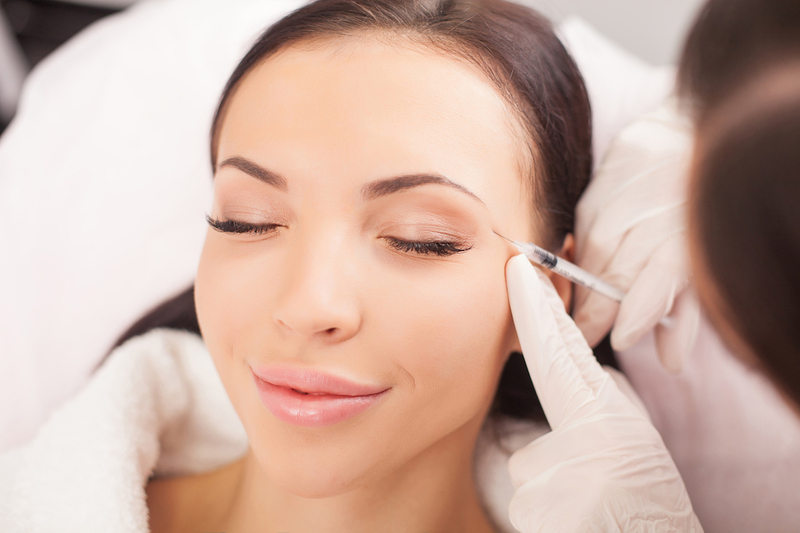 What better way to turn back the hands of time than to do a non-surgical transformation of your face. Check us out on Instagram and Follow us on Facebook for specials and other great information about our services.